Hi everyone! Hope you're all having a wonderful weekend. I know I am. It's just so beautiful out. This October has been amazingly warm, which is a real blessing, considering the summer was a real wash out. 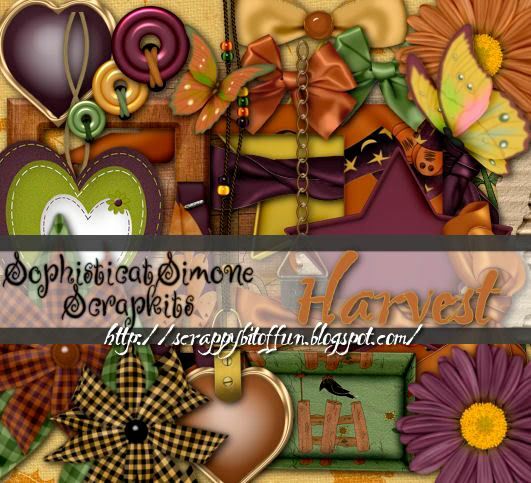 Arty-Pharty aka Lisa wrote a lovely tutorial called Take My Breath Away using my new Freebie kit Harvest. Like I mentioned in the previous post, I'll be linking up all the tuts as they come in. Here's a preview of the tut/tag. Here's a preview of the tut Jill wrote. She'll be posting it on Monday. Here's an awesome tag MamaEv made this weekend at Crafty Minxs. 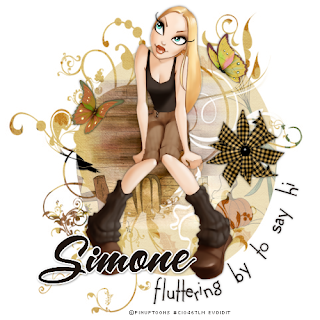 And here's another totally awesome tag/tut made by Deb aka InLove. She'll also have this up on her blog and her site. Thanks so much ladies, you rock!!! 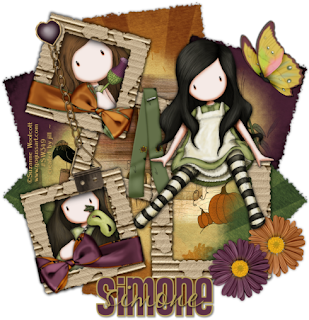 New Scrap Kit and lots of new tuts. Here is the new kit I worked on for you all. Just a reminder that all my kits are taggers size and NOT scrappers size. 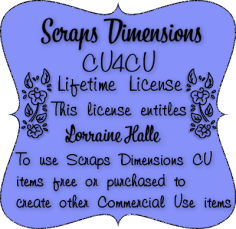 All are saved at 72dpi and resized much smaller then the standard scrap kits. 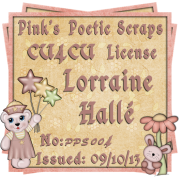 I have several ladies working on tutorials right now using this wonderful kit and I will post them all here as soon as they are completed. Enjoy the kit and I would love to see anything you make with it. You will find the download here and hopefully it will download quickly for you. Hi everyone. Hope you're all doing well. Just wanted to take a minute to post a tag I made using the Ladies Of The Night kit. 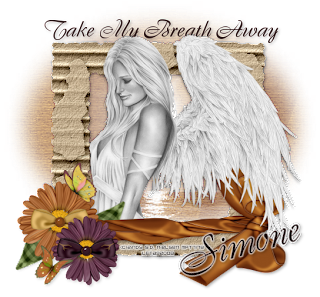 My friend Suzanne is also working on a new tut using this kit. I will post it as soon as she has it up.